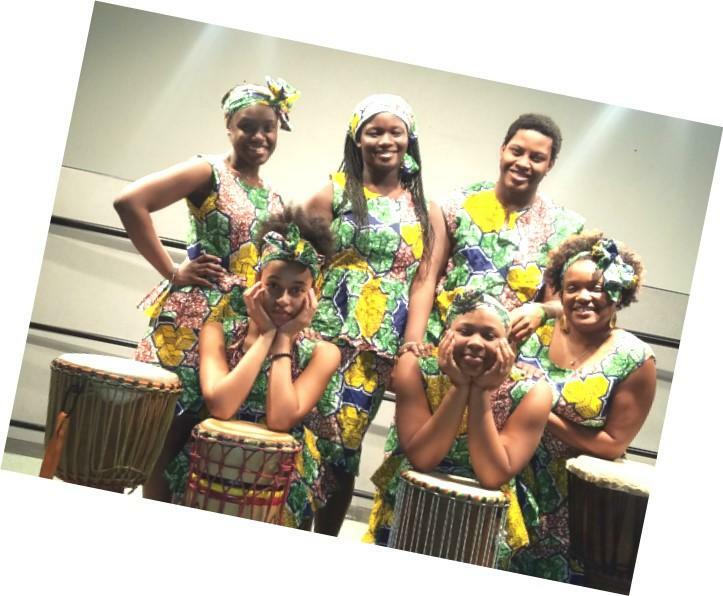 Chiku Awali African Dance, Arts & Culture, Inc. of Rockland, headquartered in Suffern, NY, was founded by Alexandreena Dixon in January 2003 as a not-for-profit entity to enrich its community, particularly its youth. 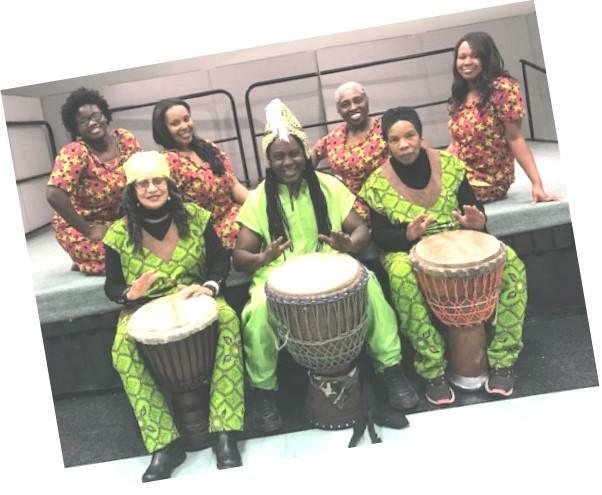 Chiku Awali's mission is to promote, encourage, and project civic and cultural programs and activities in Rockland County that are representative of African dance and culture. Chiku Awali also provides community outreach programs to local libraries, nursing homes, and rehabilitation facilities. 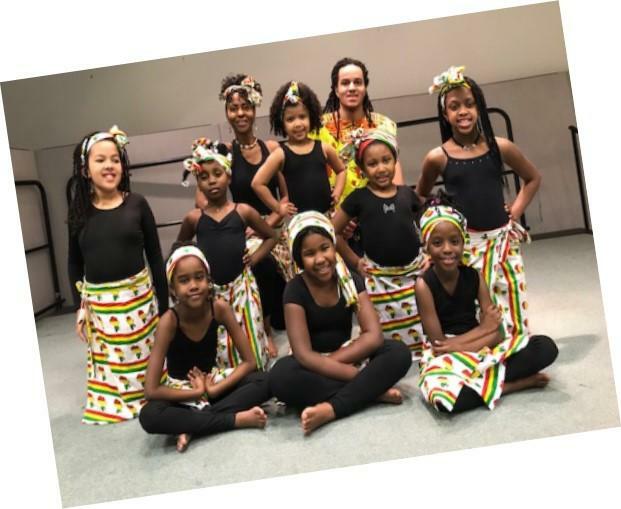 In addition to African dance, Chiku Awali has provided modern and tap dance classes for children, teens, and adults when funding was available. 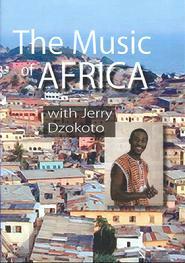 The organization provides African drumming classes and has provided other percussion instruments and flute lessons. Classes are available on a sliding fee scale based on income eligibility. Additional programs include African artistic projects such as jewelry making, mancala design, and sand painting. Chiku Awali hosts a yearlong Rites of Passage for Young Men and Young Women which arms young adults with skills and tools to become a productive member of society. Chiku Awali also focuses on projects that teach healthy lifestyles for its community. 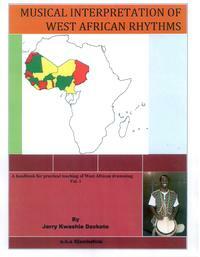 The organization sponsors trips to African events in and around the tri-state area and sponsors tours to Africa. Please continue to visit our Programs and Events pages under the Calendar Section of our website for details. As a 501 (c)(3) charitable organization, Chiku Awali depends on the generosity of individuals like you to make our programs available. Please consider becoming a member of our organization and/or making a donation. 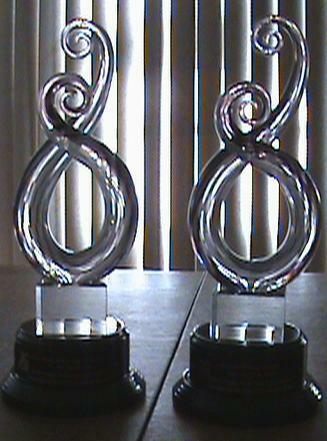 We welcome you to our organization with open arms and thank you in advance for your generous tax deductible donations. 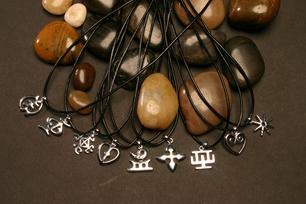 Bring home a beautiful Adinkra symbol to wear.